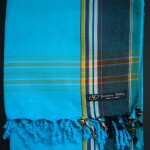 The perfect travelling companion. 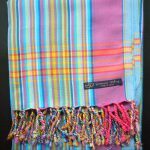 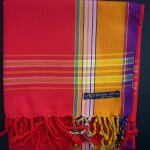 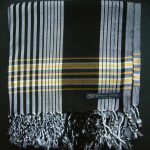 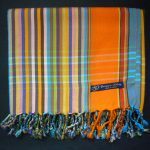 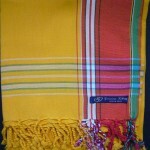 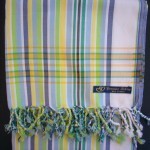 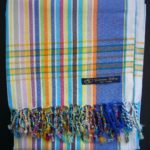 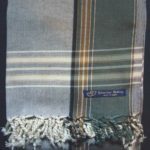 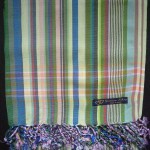 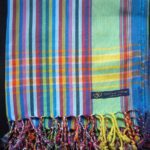 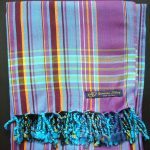 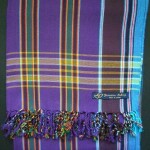 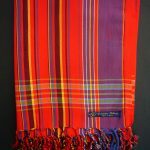 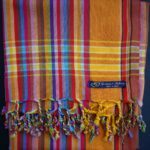 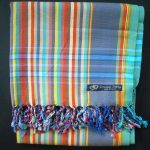 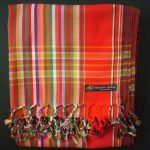 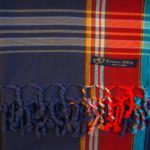 Kikoys have become a highly sought after, cult product – in a bright array of woven sunshine stripes, they have many uses. 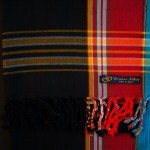 Live in them and love them!